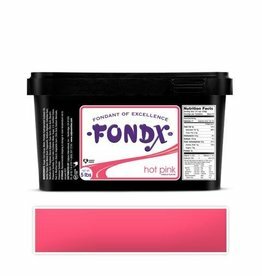 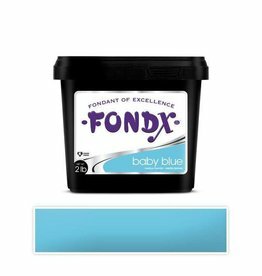 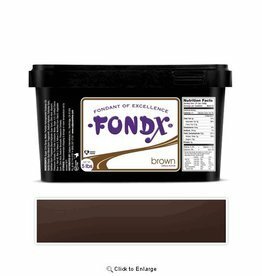 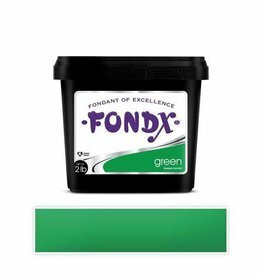 At eCakeSupply we carry a large variety of Fondx Fondant. This product is chosen by most professionals. 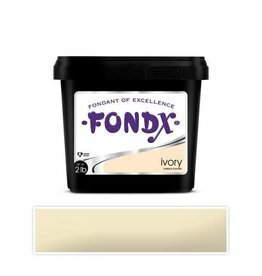 Besides offering an amazing assortment of colors, FondX is easy to work with, requires little kneading and is very forgiving.